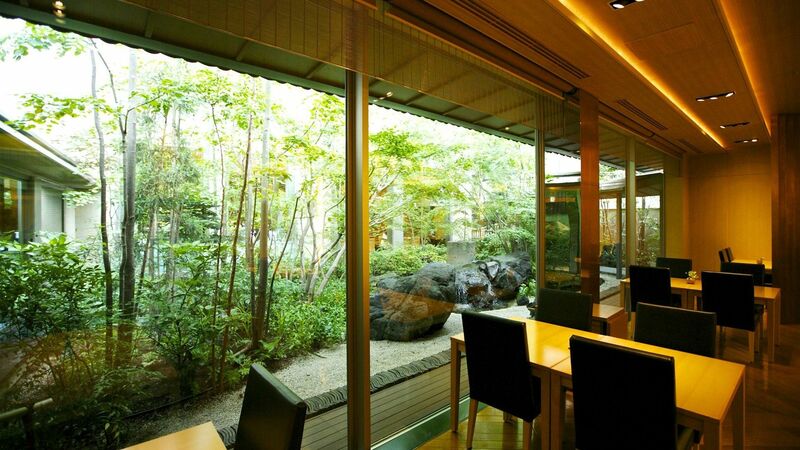 Hotel Niwa, meaning “Garden Hotel,” is an elegant hotel located in the centre of Tokyo. 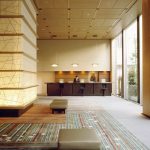 The hotel has a boutique feel to it, perfect for those looking for something a little different during their time in Tokyo. 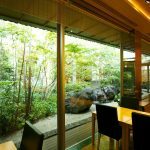 As the name suggests, guests are greeted by a lovely little garden on approach to the hotel, where they can enjoy a wonderfully relaxing stay in Tokyo, close to many of the city’s best attractions. 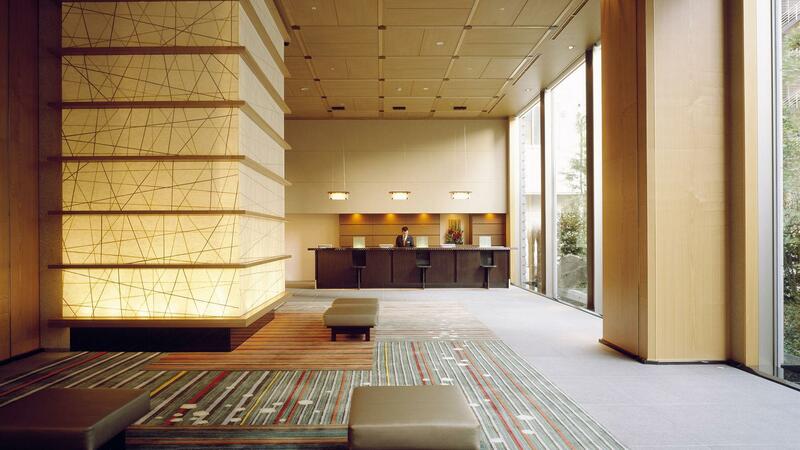 Hotel Niwa is a very good mid-range option for guests staying in Tokyo. I loved the style of the rooms as they feel very unique. There is also a nice little garden leading up to the entrance which gives it a hidden air.